Dorothy J. Sims-Harper was born on March 3, 1944 to the late Gary Underwood and Mildred Sims in Sylacauga, Alabama. She went home to be with the Lord on February 26, 2018 in the Northwest Florida Community Hospital of Chipley, Florida. Being raised in a Christian home she accepted Christ as her personal Savior. Dorothy was United in Holy Matrimony to Floyd Harper in 1996. Together, they were the owners and operators of Uncle Billy Restaurant in Chipley, Florida until retirement in 2017. “Mrs. 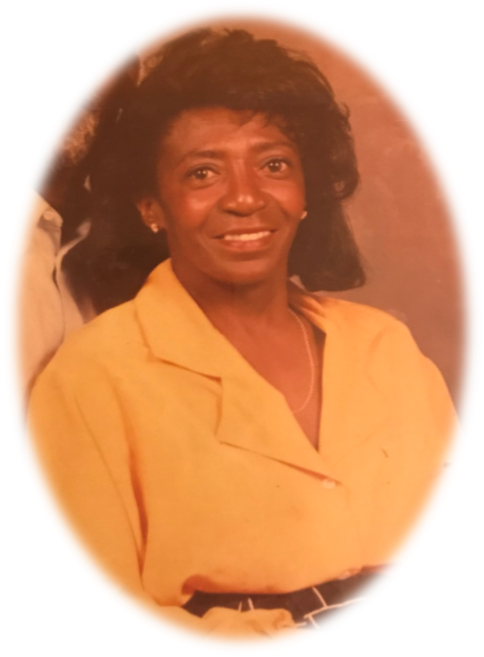 Dot”, as she was affectionately known, was also a hair stylist servicing the people of Washington County for numerous years. She leaves to cherish her precious memories, her beloved children: Michael Johnson of Boston, Massachusetts and Dana Johnson of Lake Butler, Florida; five (5) grandchildren; companion and friend: Elder Floyd Harper of Chipley, Florida; three sisters: Queen Funderburg & Sylvia Hall, of Boston, Massachusetts, and Faith Funderburg of Maryland; two brothers: Dana and Ray Funderburg, both of Boston, Massachusetts; along with a large host of nieces, nephews, cousins, and many sorrowful customers and friends. A life lived as Mrs. Dot lived, cannot die, but will live on in the hearts, and memories of all those who knew and loved her.